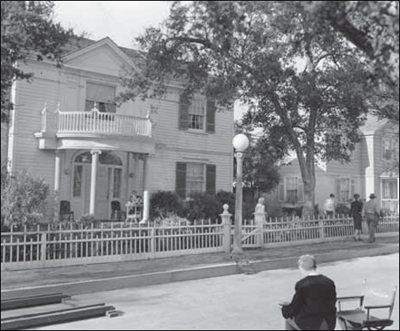 A while back, I was contacted by an author who had seen the backlot images of the St. Louis Street that were posted in the St. Louis Spotlight on The Judy Room. I put him in contact with the owner of the images. Now, the book is ready for print! Hopefully, the images of the before and after of the St. Louis street are included. This book takes an in depth look at the fabled (and sadly, long gone) MGM backlot, with a section on each “street” with lots of great photos. Of course, Judy spent many a day filming on these outdoor sets. She probably ended up on just about every set on the backlot, except maybe Tarzan’s jungle! The book is due November 1, 2010. CLICK HERE to pre-order. This is fabulous! Thank you for sharing! 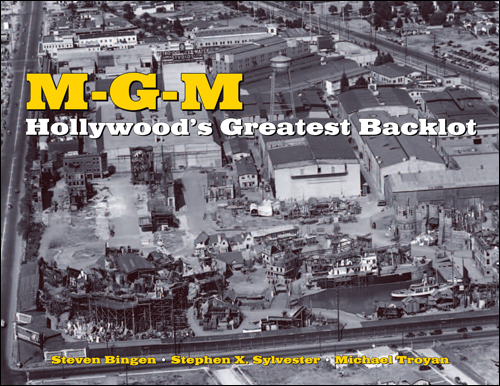 Thank you much for the plug for my book “MGM: Hollywood’s Greatest Backot.” You and tour great site were very helpful and both are cited as such in the text. I hope you enjoy our “virtual tour” of Judy’s old lot! Thank you again for the kind words. Thanks to you too for the plug in your book. I look forward to it! I see that Amazon has now put the release date for this as December 1, 2010.